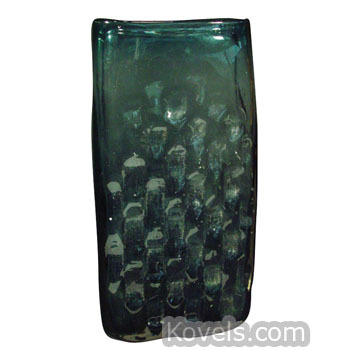 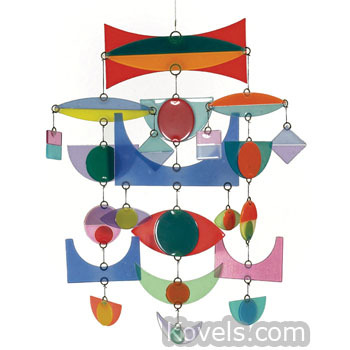 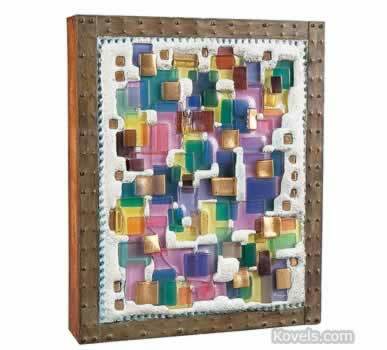 Midcentury glass refers to art glass made from the 1940s to the early 1970s. 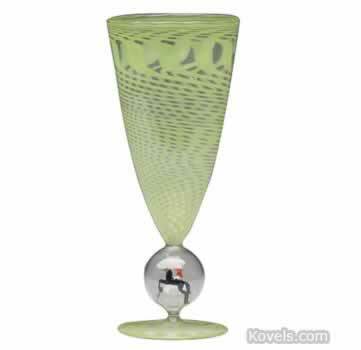 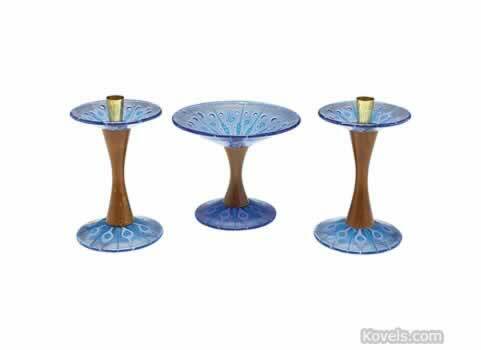 Many companies making midcentury glassware "modernized" their tablewares with informal designs. 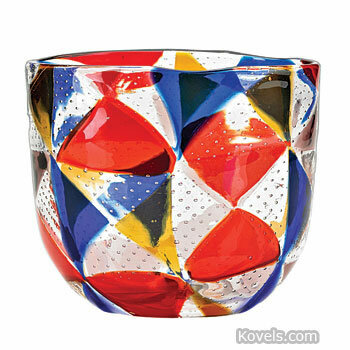 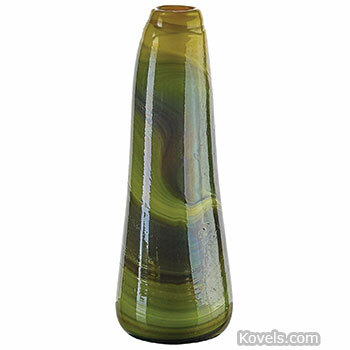 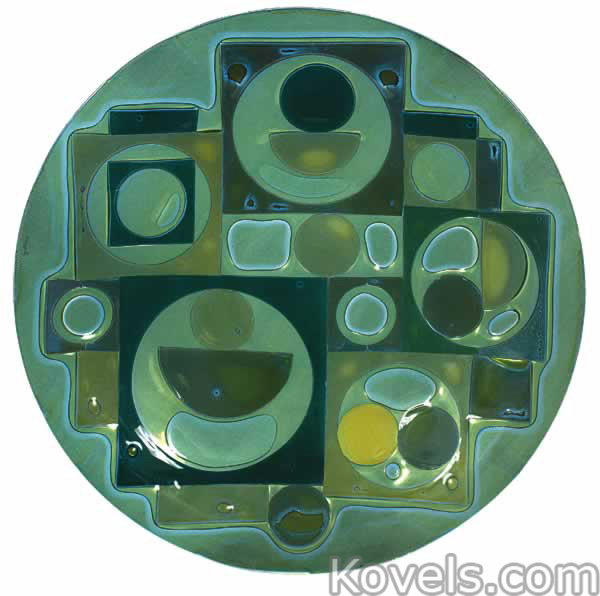 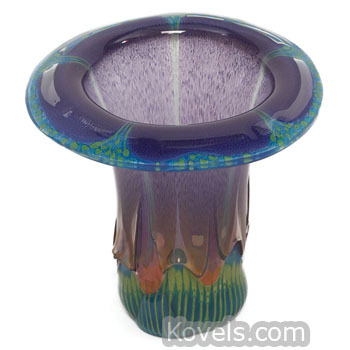 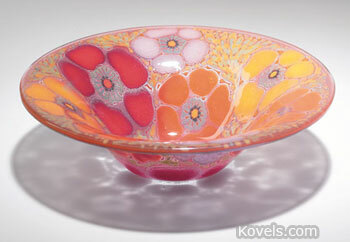 The colors and shapes imitated Scandinavian glass. 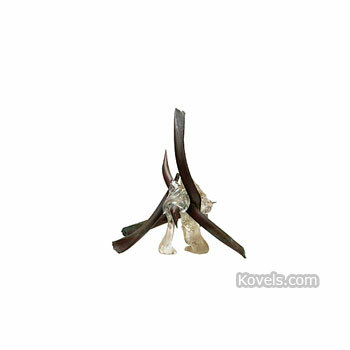 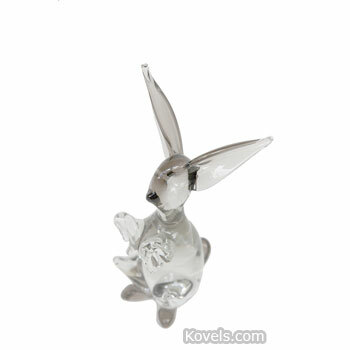 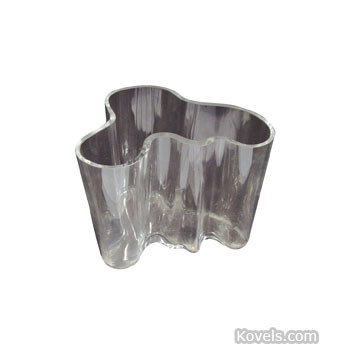 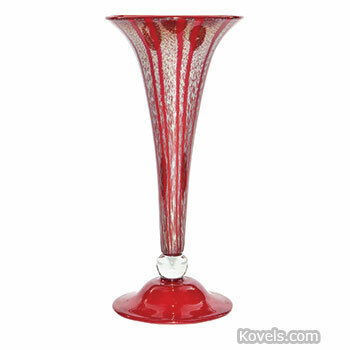 Some glass factories, such as Baccarat or Orrefors, are listed under their own categories. 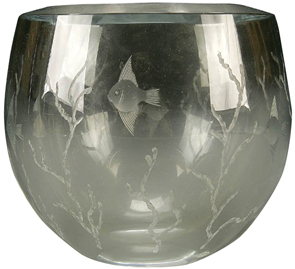 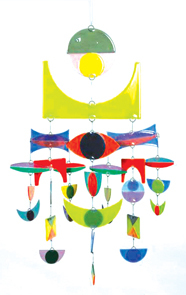 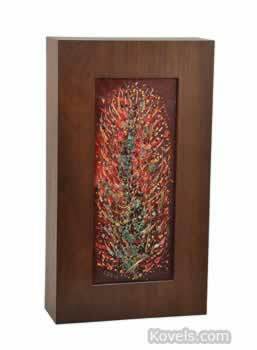 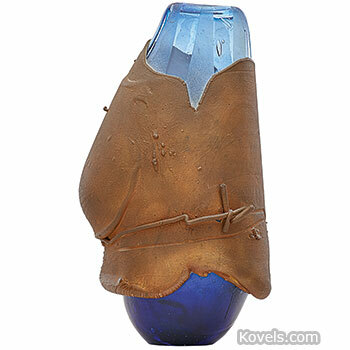 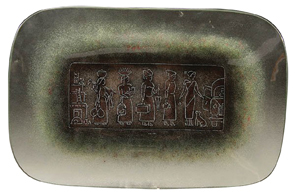 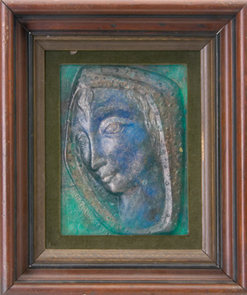 Earlier glass may be listed in the Glass-Art and Glass-Contemporary categories. 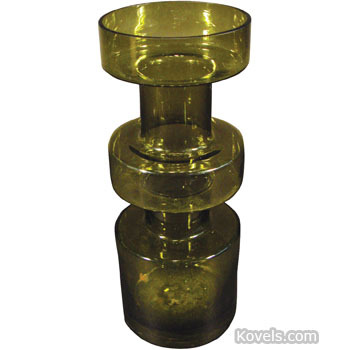 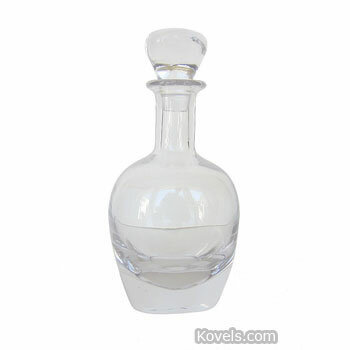 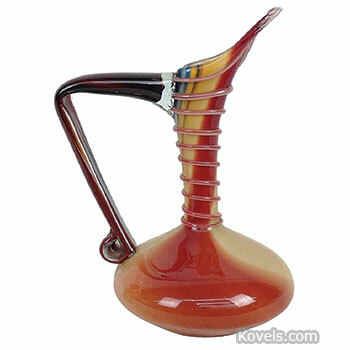 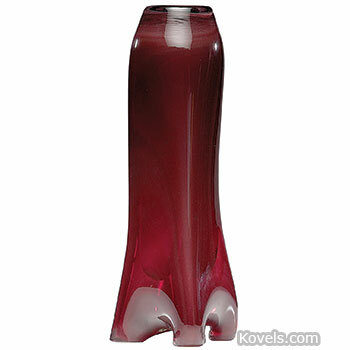 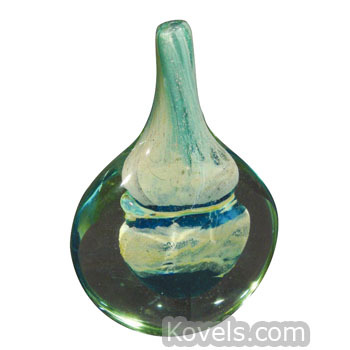 Italian glass may be found in Glass-Venetian.